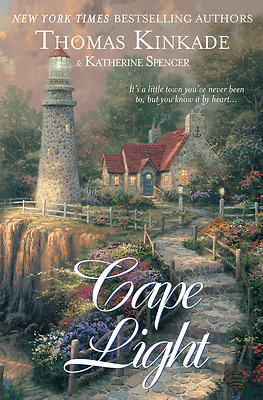 Nestled in New England is the picturesque seaside hamlet of Cape Light, where everyone knows everyone, and folks still care about one another. But Cape Lighters have their share of hidden dreams, desires, and doubts, too. Like Mayor Emily Warwick, who sometimes feels that her job and her identity are inseparable, and her sister and rival, Jessica, who has torn herself away from the big city's excitement and sophistication to come home and care for their ailing mother. Or Reverend Ben, who counsels and consoles an entire town while coming to grips with his own private sorrows, and Charlie, the owner of the local diner, who isn't shy about letting the mayor know that he is after her job.